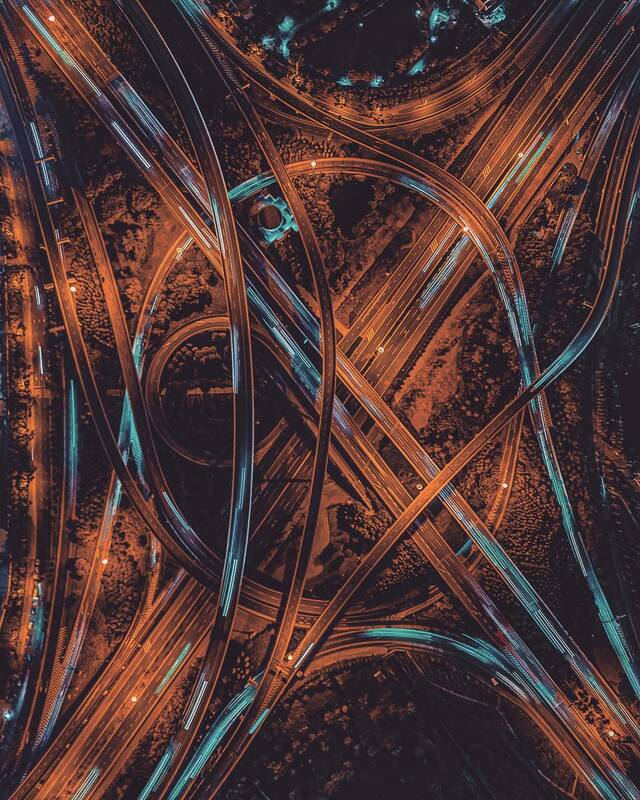 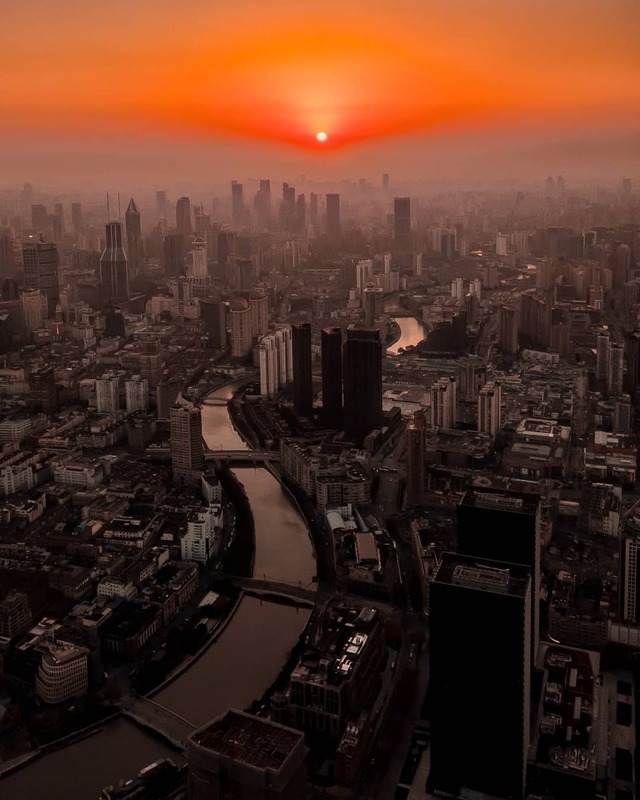 Aerial Drone Photos Immortalize the Dynamic Beauty of a Fast-Changing Shanghai – Sig Nordal, Jr.
March 2, 2018 March 3, 2018 Sig Nordal, Jr.
German photographer, digital artist, design director, and adventurer Mark Siegemund captured the incredible cityscape of Shanghai with a drone camera. 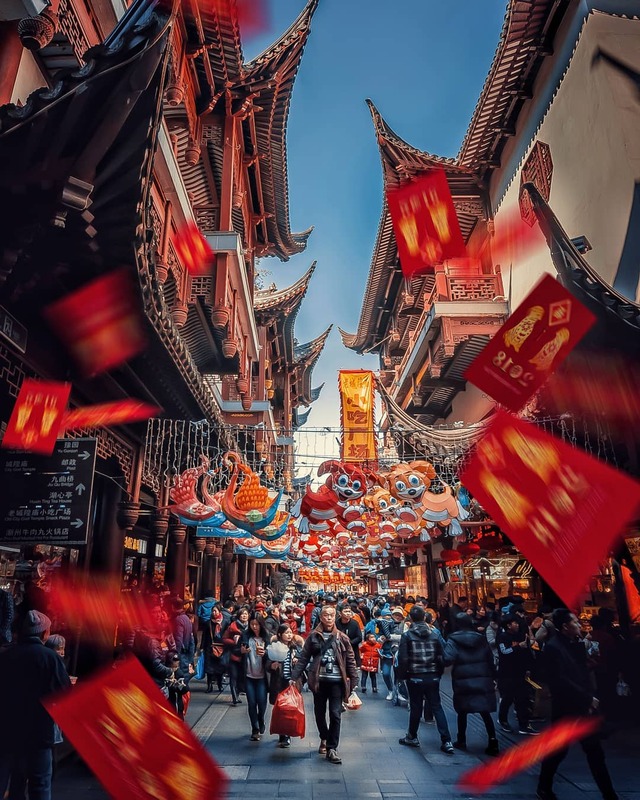 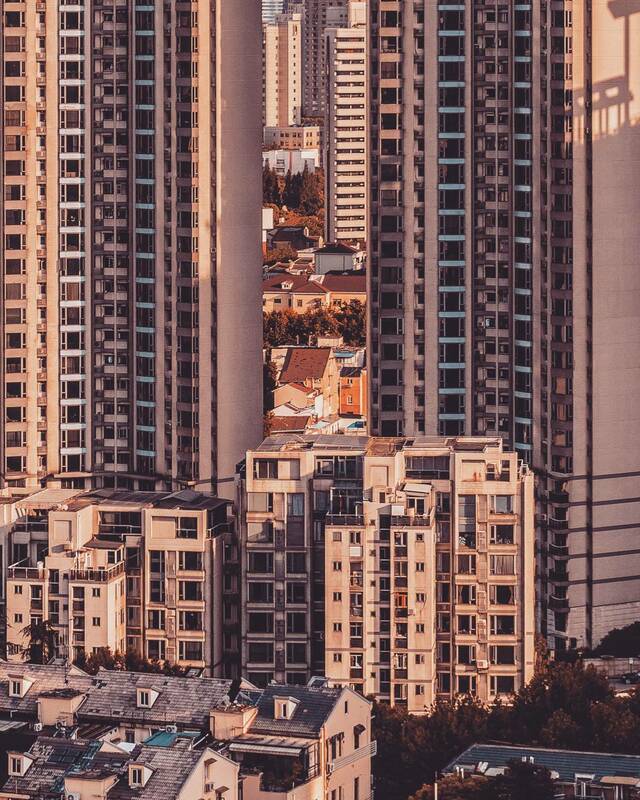 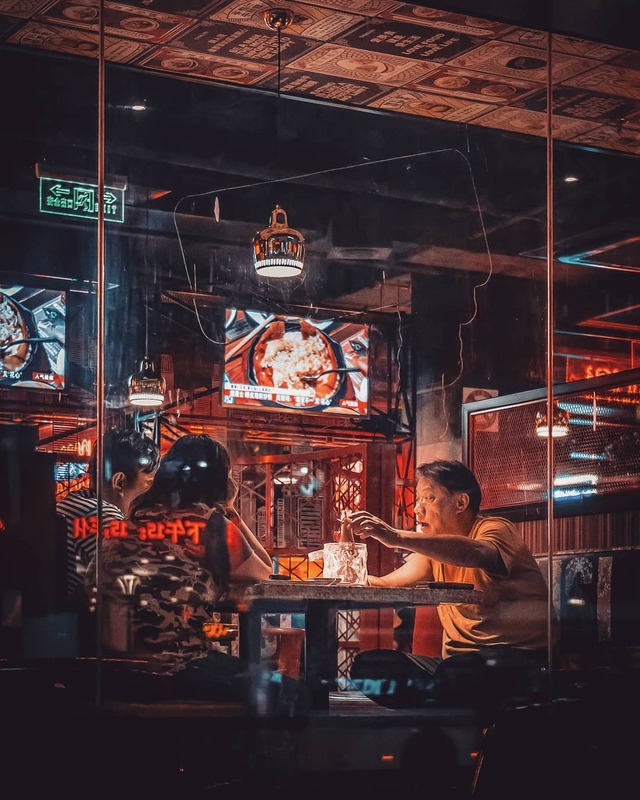 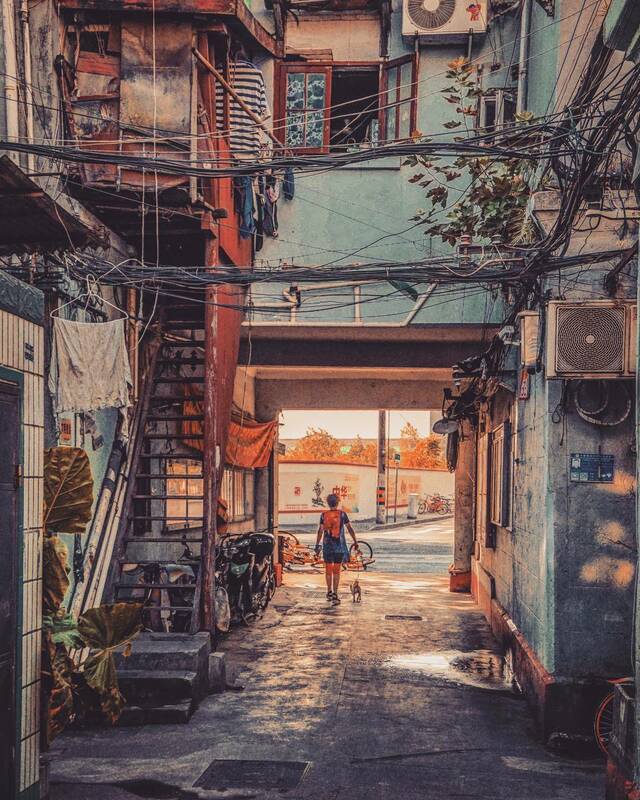 Now living and working in the Chinese metropolis, his growing portfolio showcases the city’s dynamic, urban landscape from hard-to-reach angles, just like views from a bird’s perspective, above winding streets and between skyscrapers. 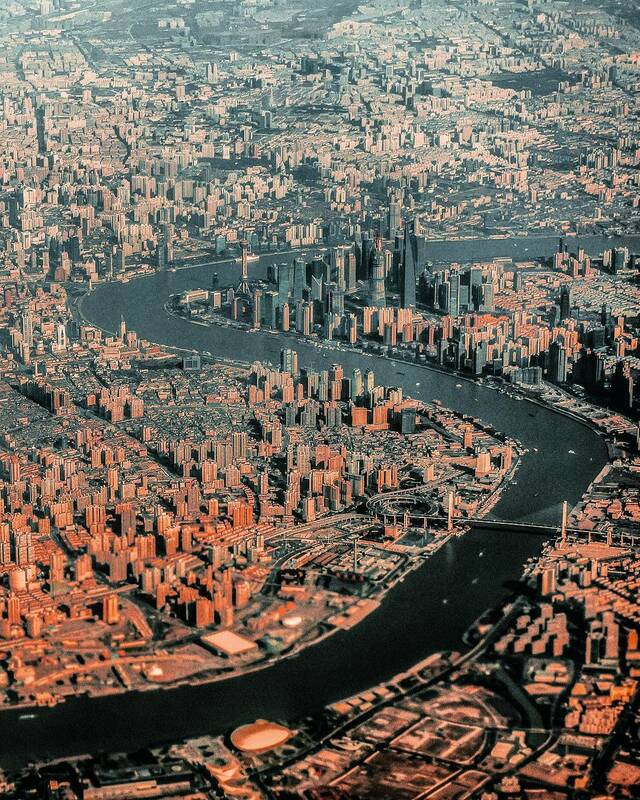 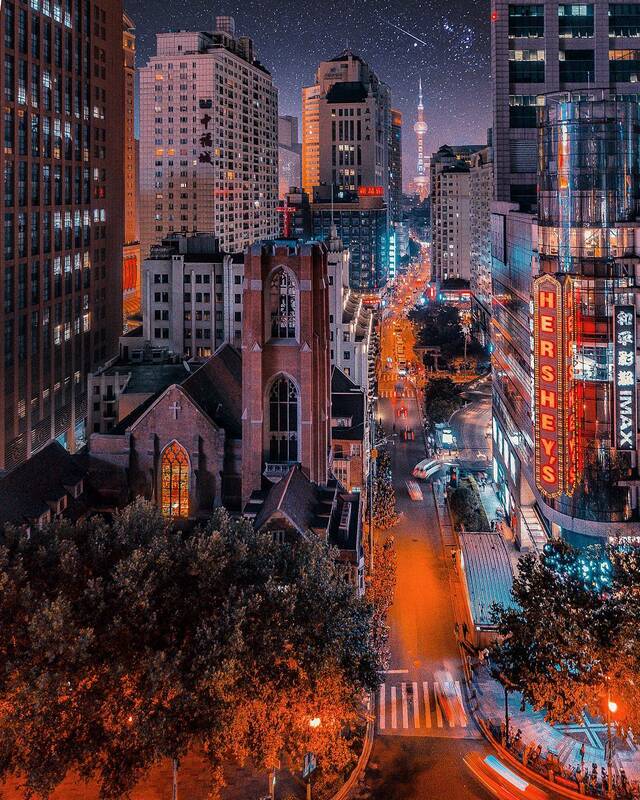 A city that is essentially divided into two parts by the Huangpu River, Shanghai separates the future from the past. 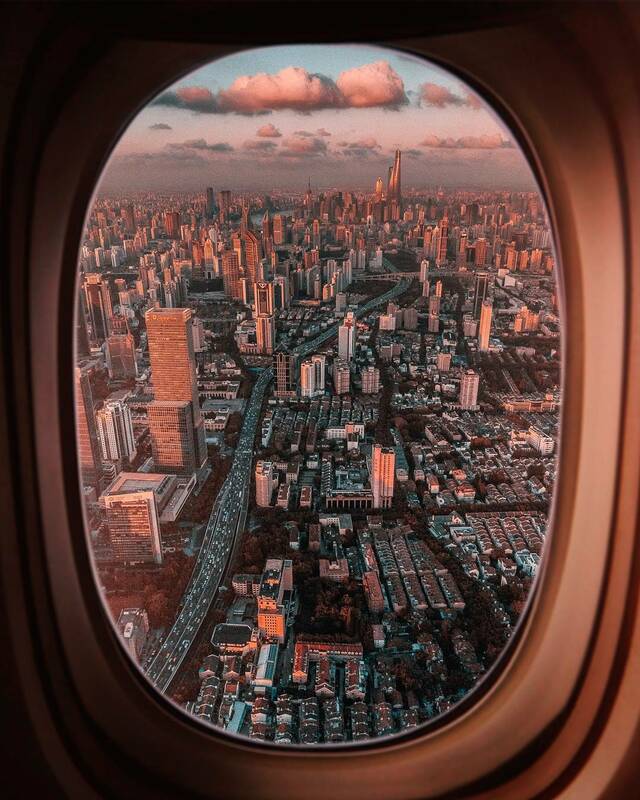 On one side is the Financial District, also known as Pudong, and on the other is the old sector, called Puxi. 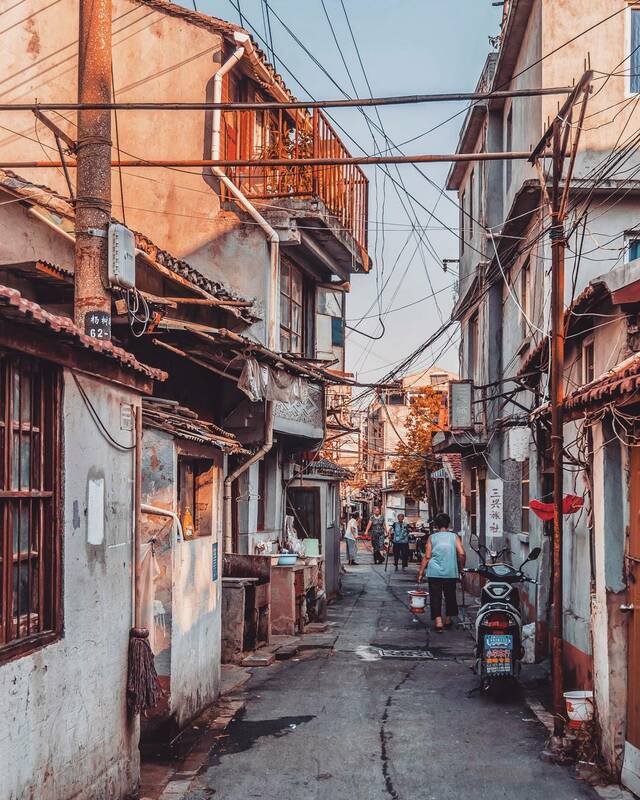 Siegemund’s images capture this strange juxtaposition, showing the contrast between tradition and modernity. 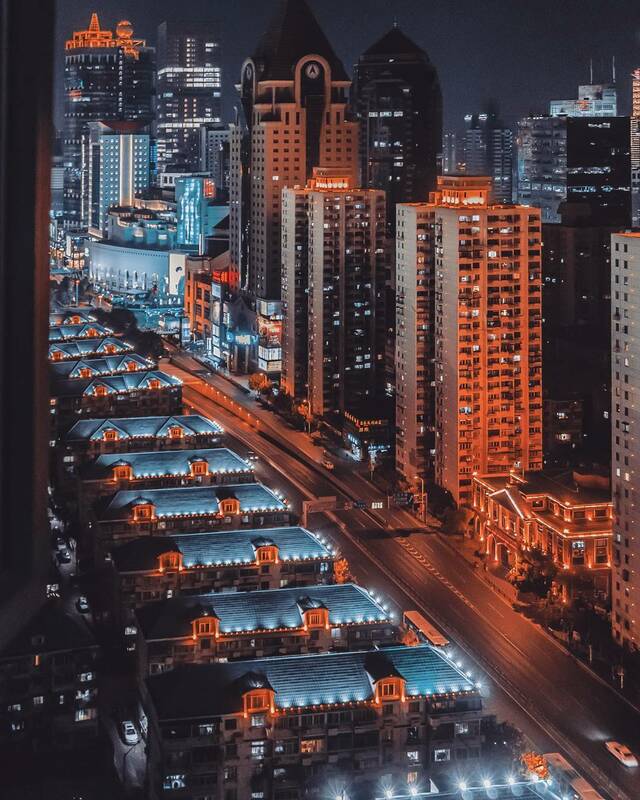 Images of the sprawling Financial District reveal it’s vast scale, swirling neon lights, and skyscrapers bathed in sunlight. 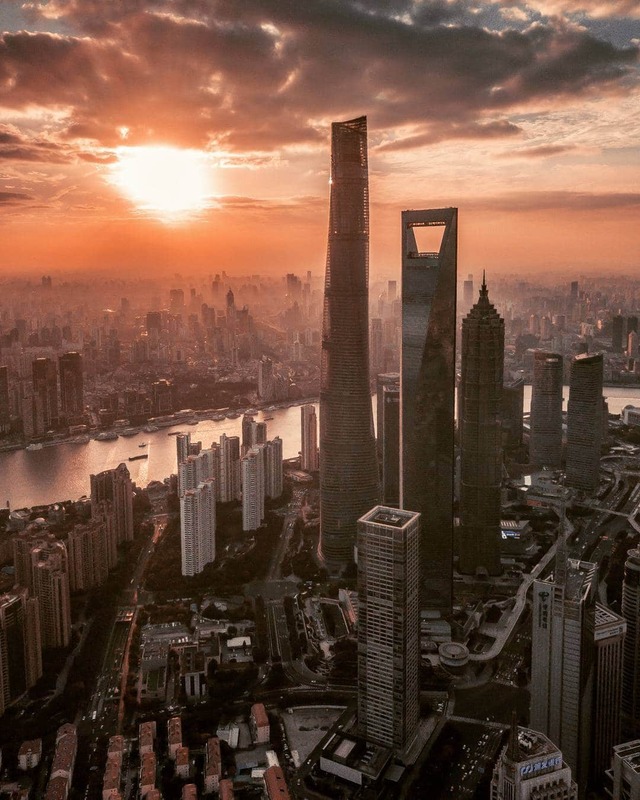 As a design director for an architectural firm, Siegemund is often drawn to Shanghai’s most majestic structures. 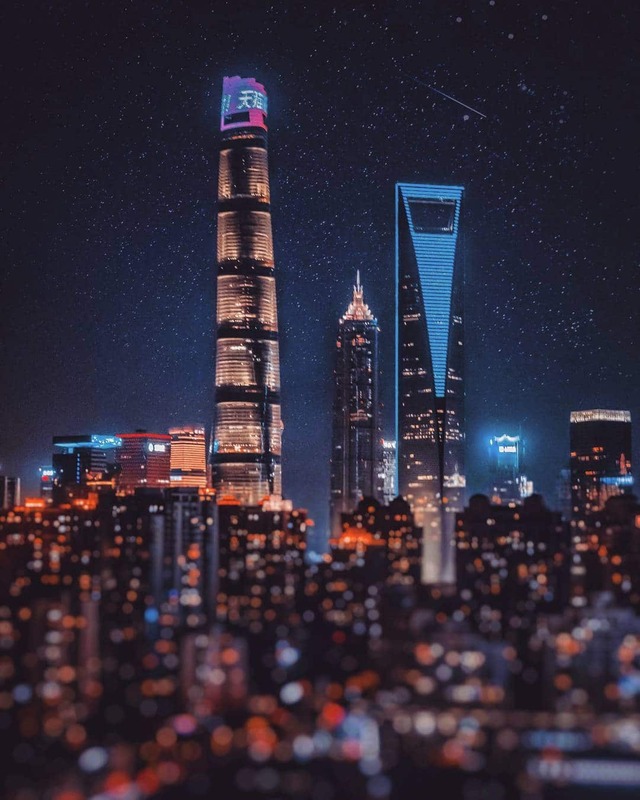 A focal point is often the needle-like Oriental Pearl Tower which is the second tallest structure in China (the first being the Shanghai World Financial Center). 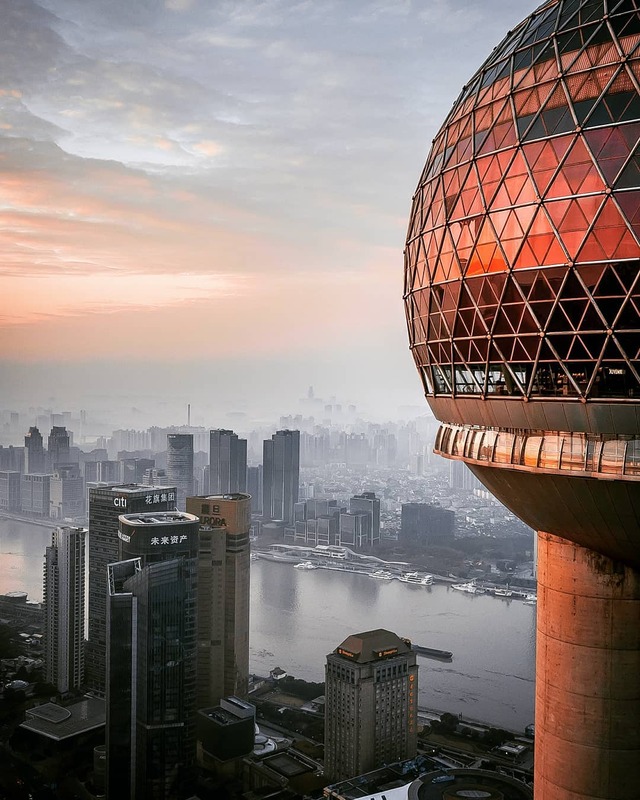 Find more of Siegemund’s incredible images on Instagram. 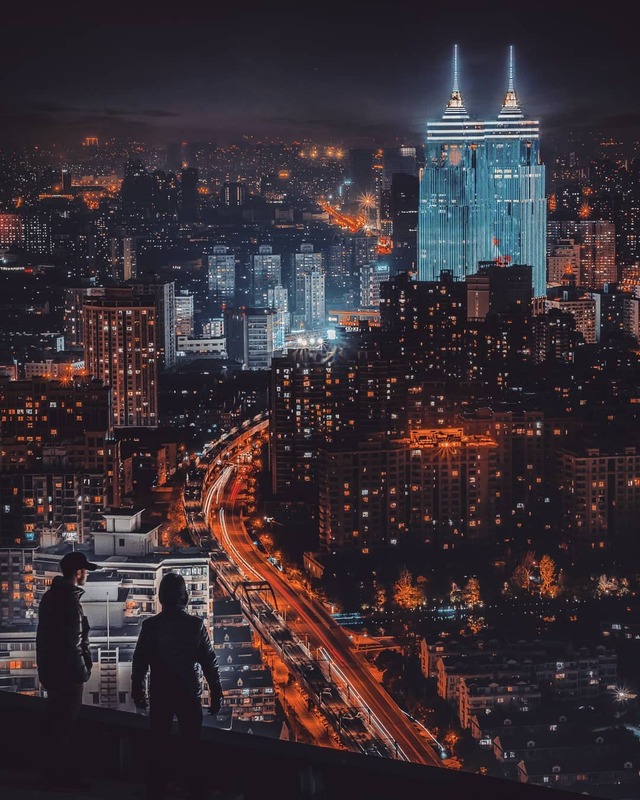 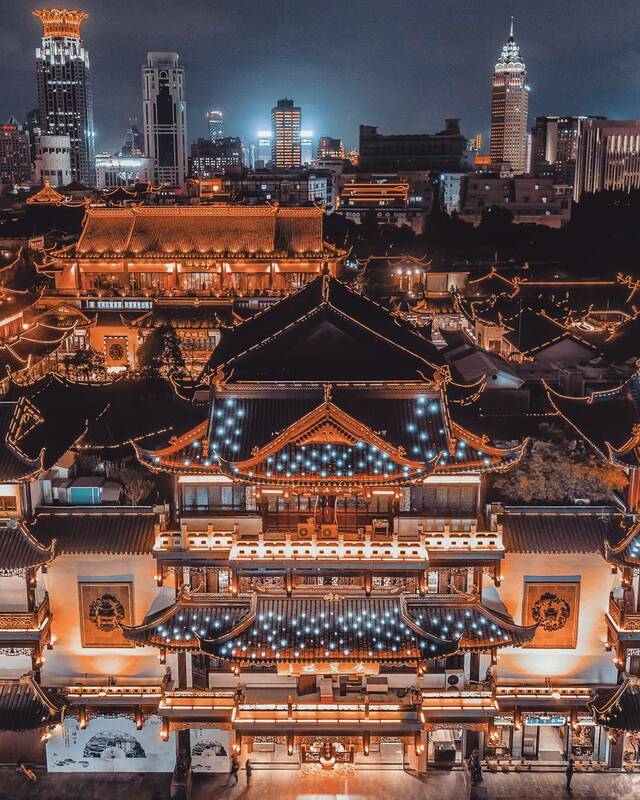 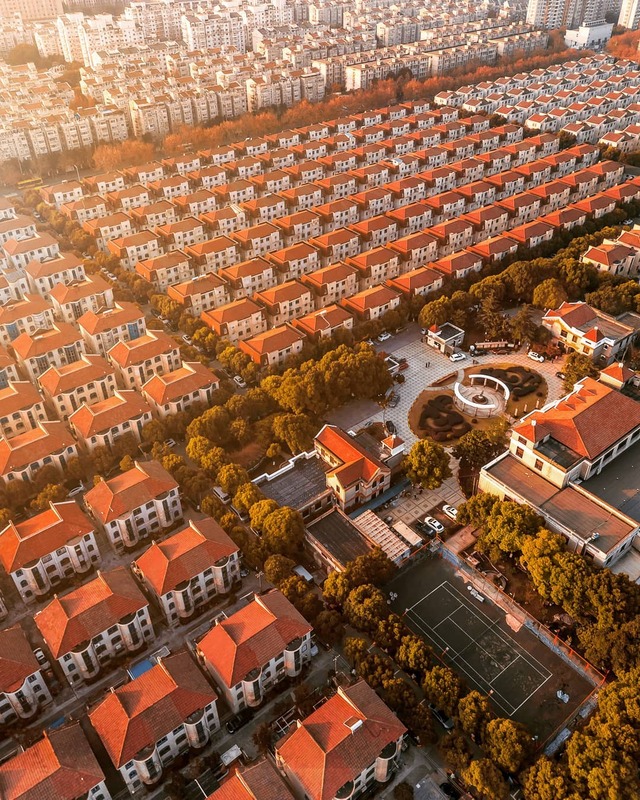 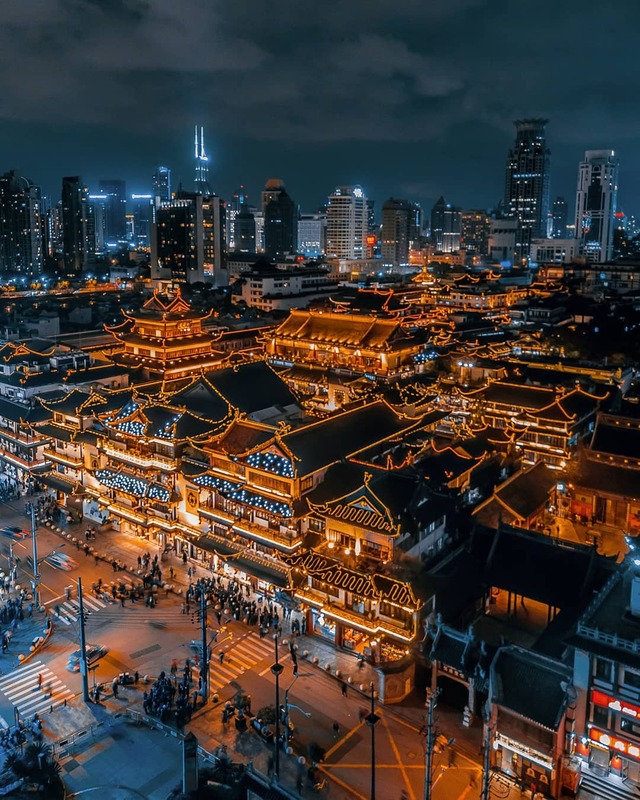 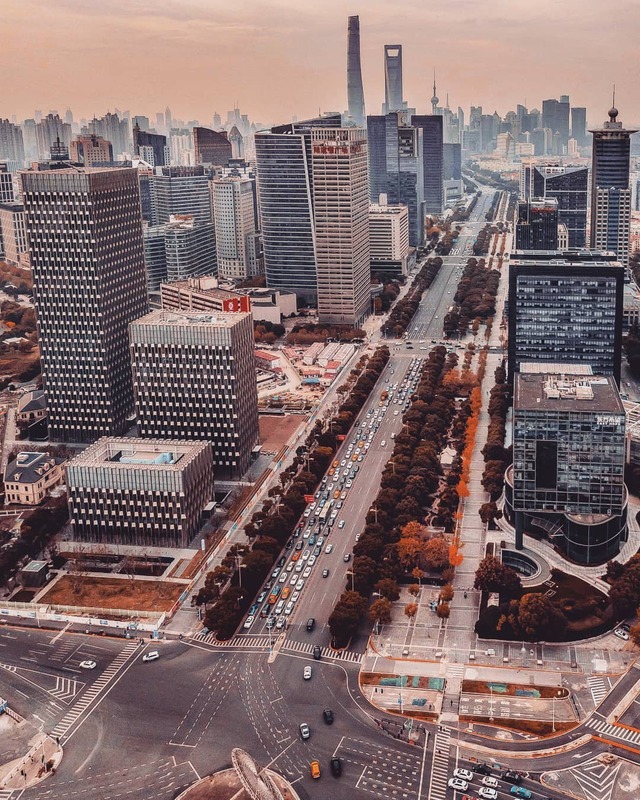 German photographer, digital artist, design director, and adventurer Mark Siegemund captures Shanghai’s incredible cityscape with a drone camera. 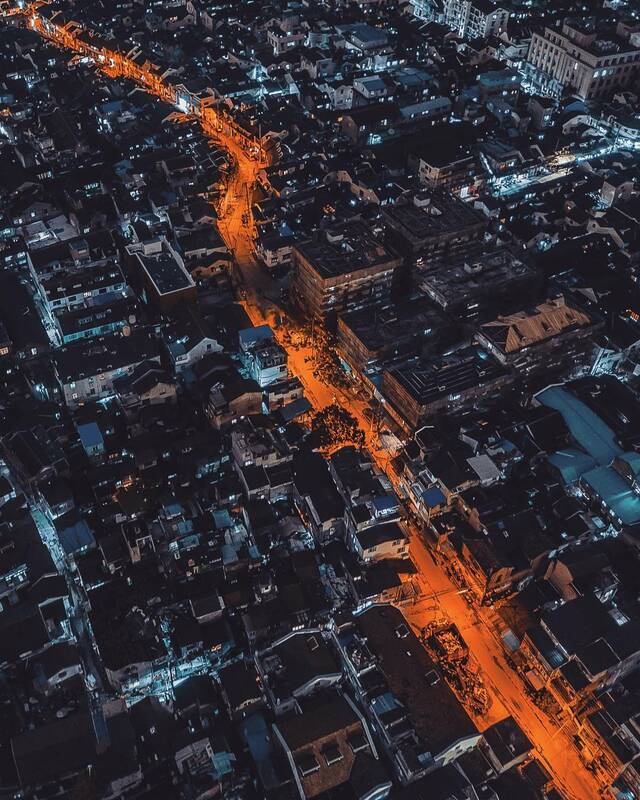 …just like views from a bird’s perspective, above winding streets and between skyscrapers. 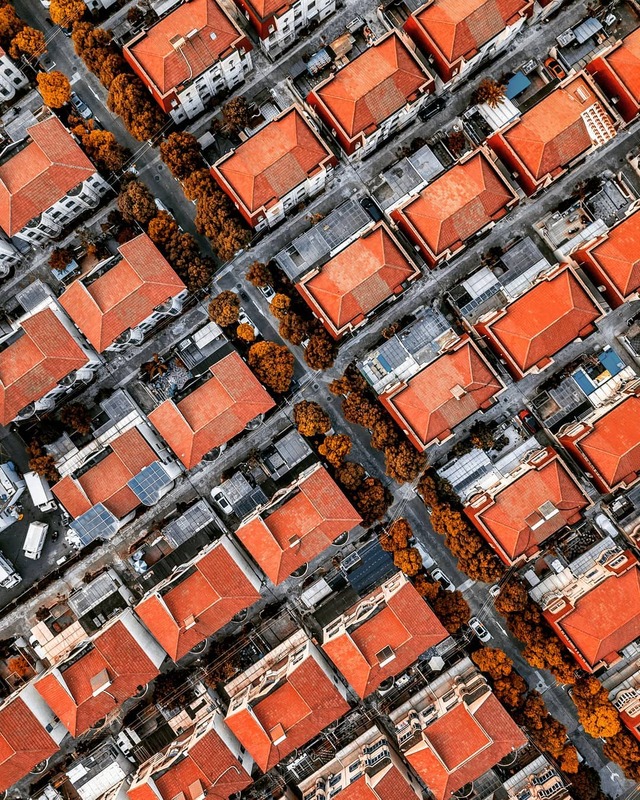 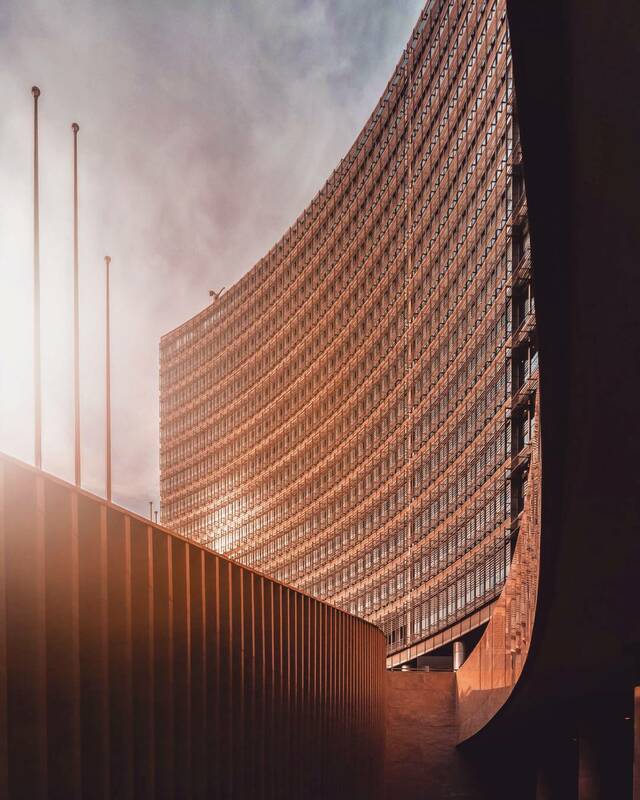 …his stunning images capture the city’s unique mix of old and new. 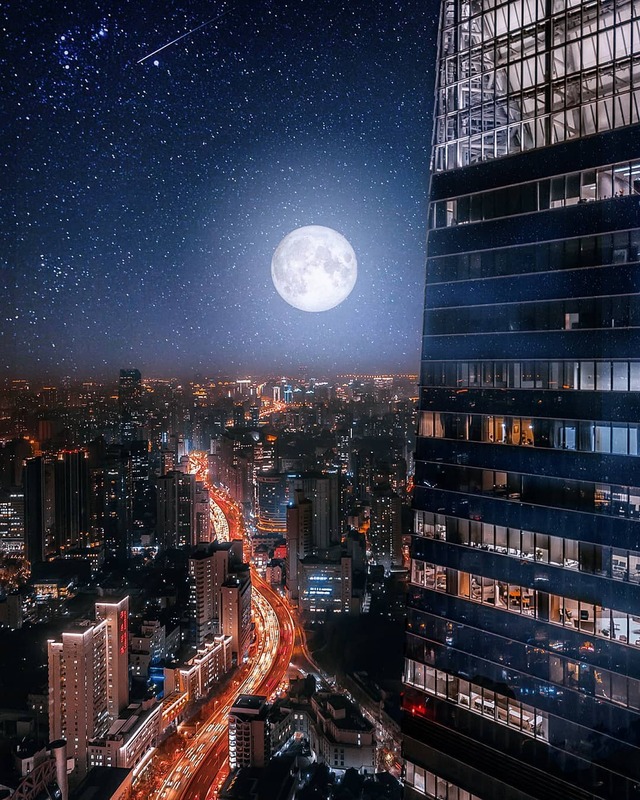 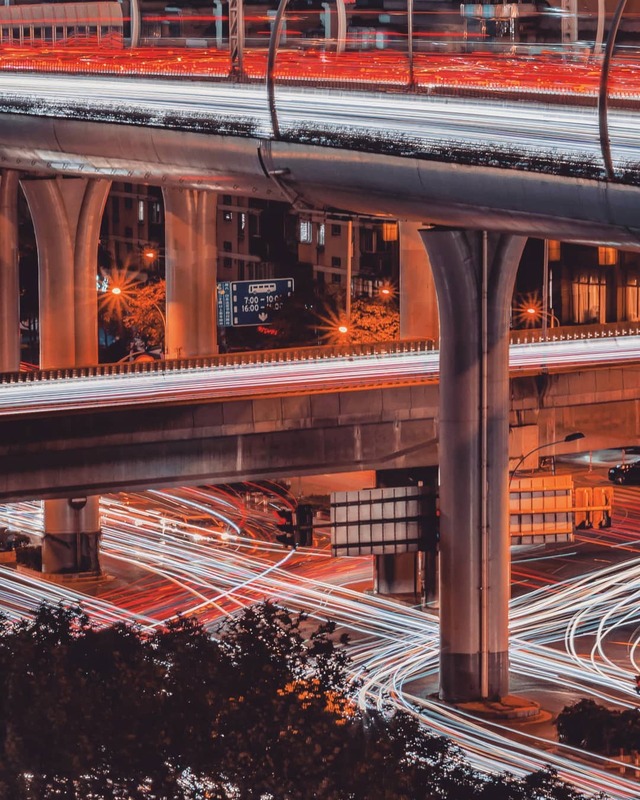 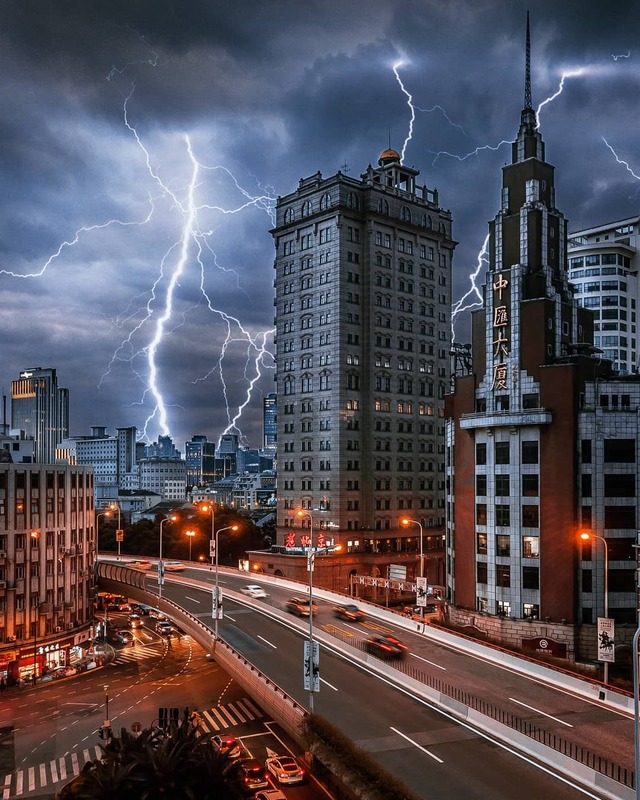 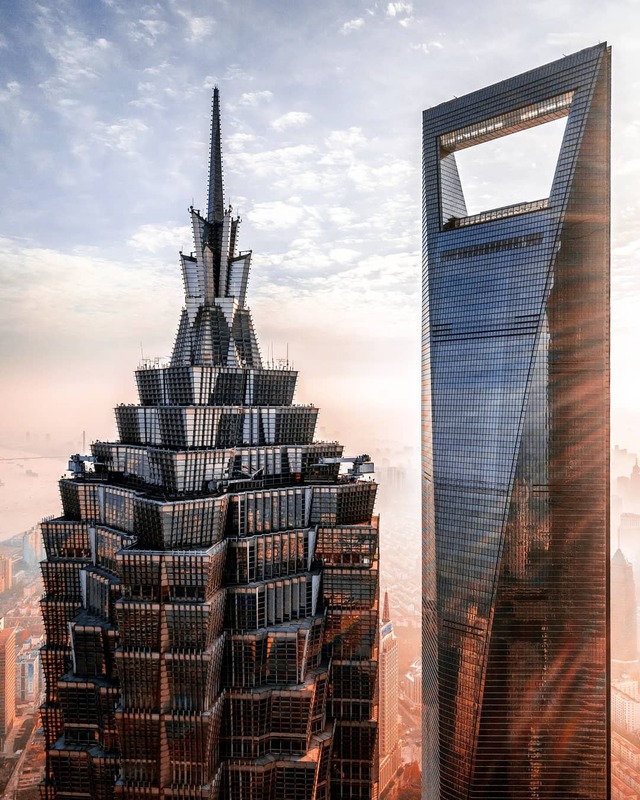 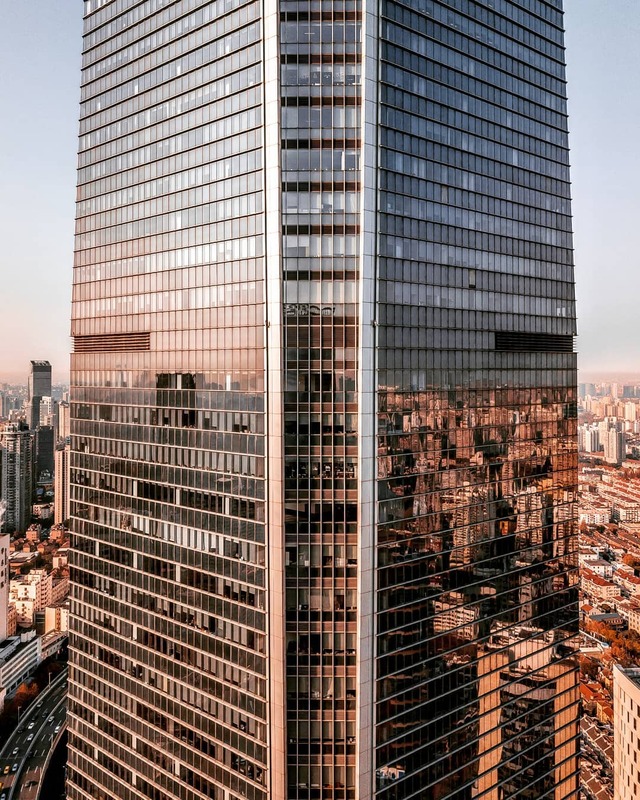 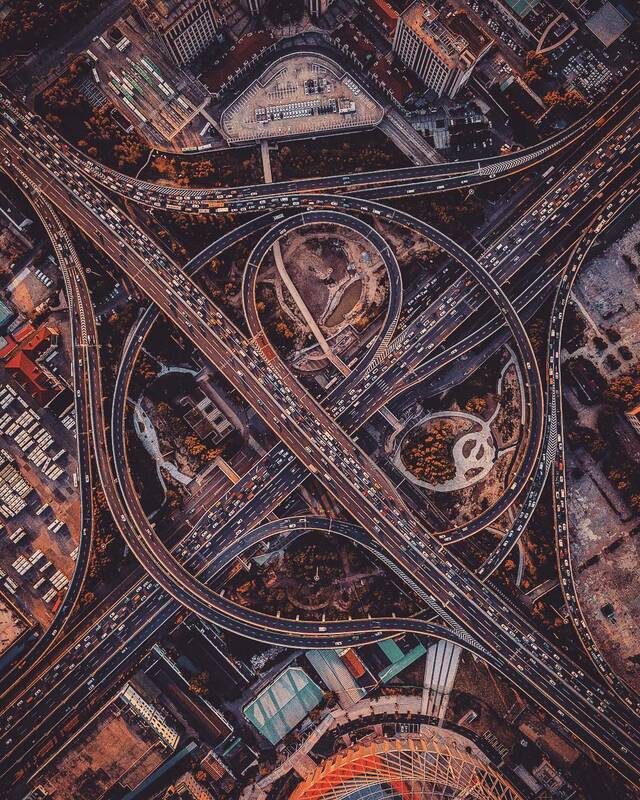 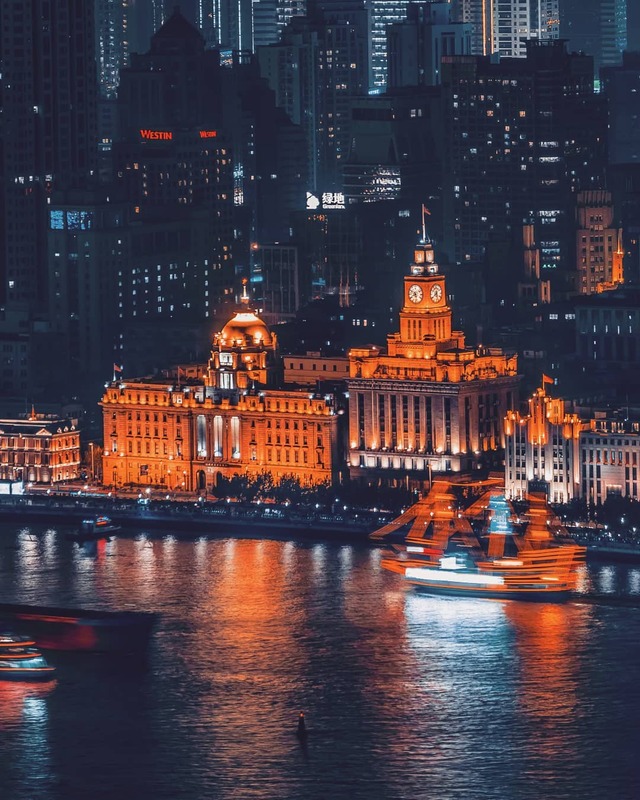 The post Aerial Drone Photos Immortalize the Dynamic Beauty of a Fast-Changing Shanghai appeared first on My Modern Met.